The Montreal Canadiens have relieved Michel Therrien of his duties and have hired Claude Julien as their new head coach. “I would like to sincerely thank Michel for his relentless work with the Montreal Canadiens over his eight seasons behind the bench, including the last five seasons when we worked together,” general manager Marc Bergevin wrote in a statement. “The decision to remove Michel from his coaching duties was a difficult one because I have lots of respect for him. Up until February 7th, Claude Julien was behind the Bruins bench. He led the club to a Stanley Cup in 2011, an appearance in the final in 2013, and won the 2013-14 Presidents’ Trophy. He also won the Jack Adams in 2008-09, and became the winningest coach in Bruins’ history. 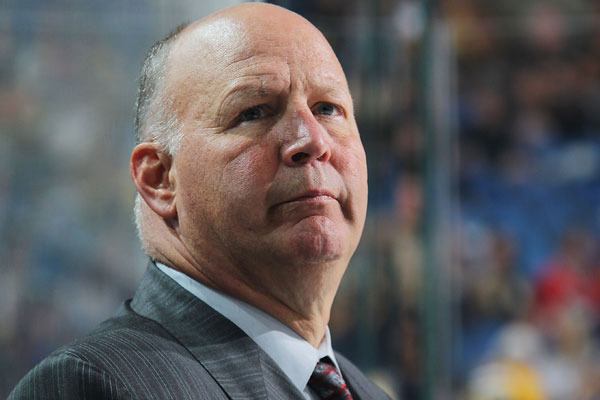 This will be the second time of his career that Claude Julien is behind the Habs bench as head coach.